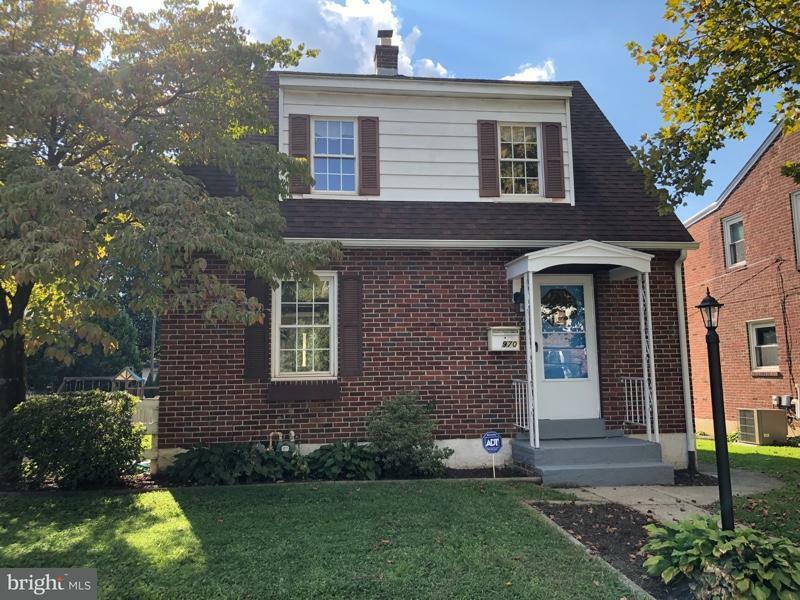 Adorable colonial home in Hollywood Heights! 3 Bedrooms, Master has Large Walk-In Closet. Hardwood floors throughout, roomy eat-in kitchen, brick family room with fireplace, fenced in back yard for children to play, covered back porch, exterior electric, over sized garage!